Love is in the air! 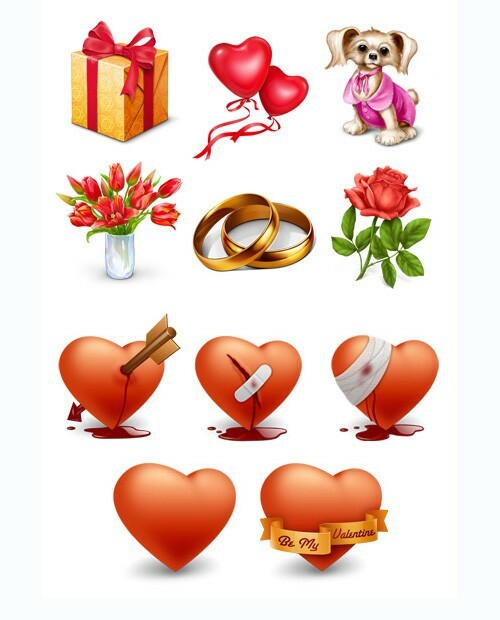 Valentine’s day is approaching! 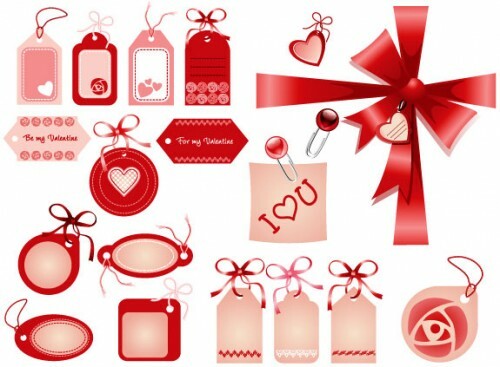 If you wish to decorate your website, cards, or creating something for your love one, you’re in the right post! 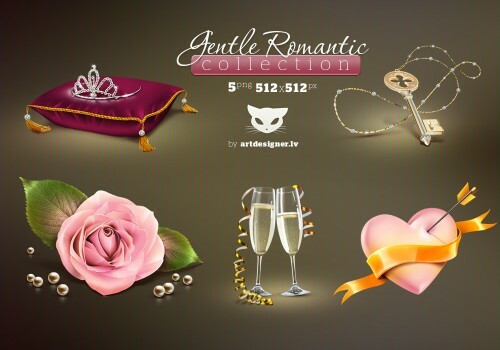 🙂 This post, we have collected 14 Valentine’s day theme PSD, icons and vector images. This could easily save your time by using all these high quality, beautifully-made graphics. 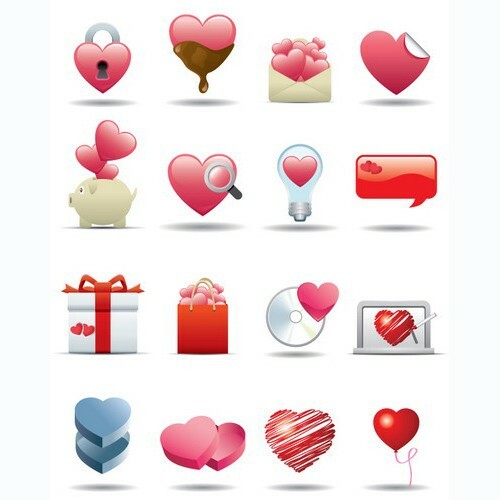 So, you have the resources, be creative and make something to amaze your love one. 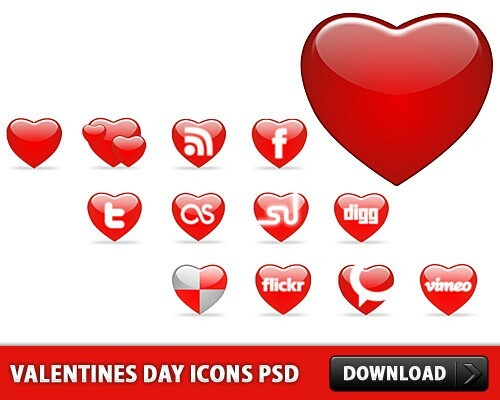 In favbulous, we have a huge collection of free PSD files. You can stay updated with us by following us on twitter or like us on facebook. 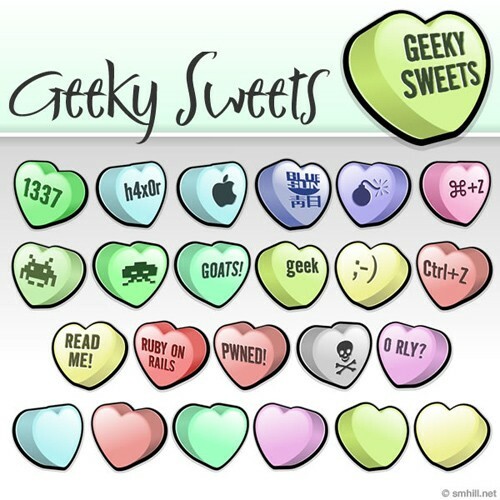 Candy heart icons for your inner geek. Love box for valentine including some tags to use. Ready to use with included transparent png, cut & paste. Have fun using and above all peace! 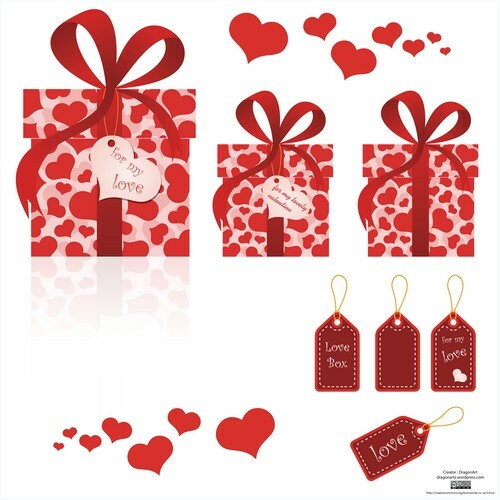 Valentine e-cards in different designs, 10 png e-cards and 7 vector e-cards. See all e-cards previews further this post. Have fun using. 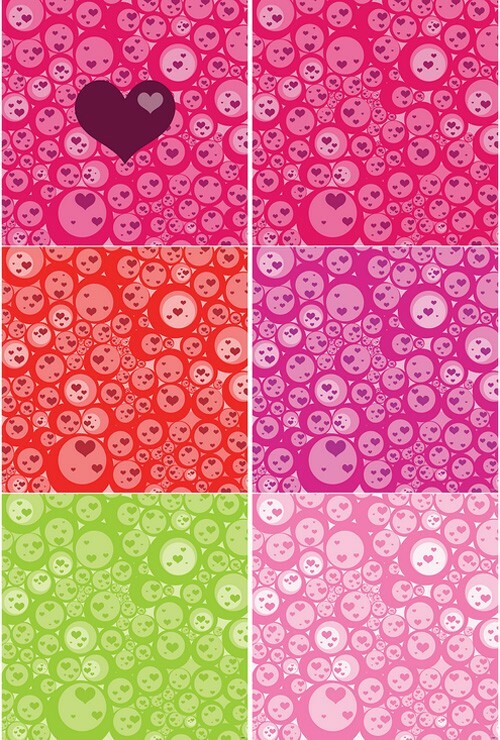 Love bubbles background in five different colors. 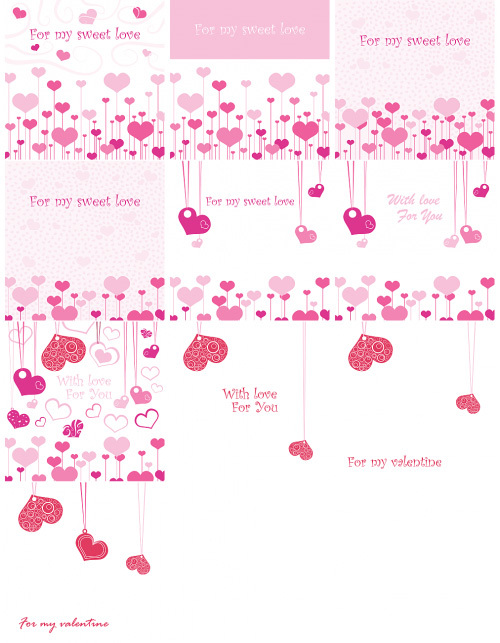 Can be used as a valentine e-card or as background for your scrapbook. Have fun using! My second icon set :] I drew these by hand on paper, scanned them, then edited them in photoshop. 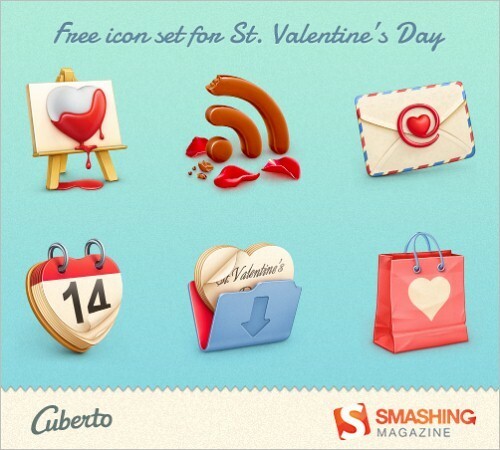 It is our pleasure to present to you Cubertoâ€˜s fantastic St. Valentineâ€™s free icon set â€Šâ€”â€Š exclusively designed for Smashing Magazine and its loyal readers. 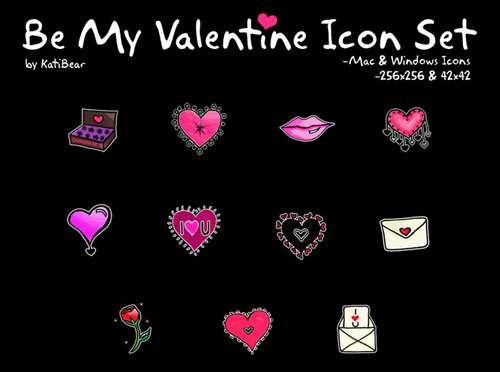 There are 16 free Valentine Style Icon. 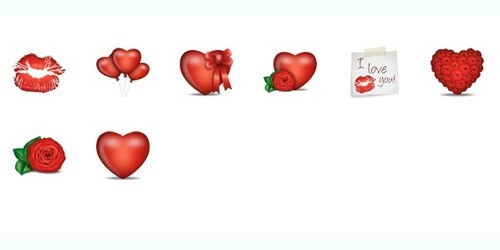 Those pink heart are pretty cute. 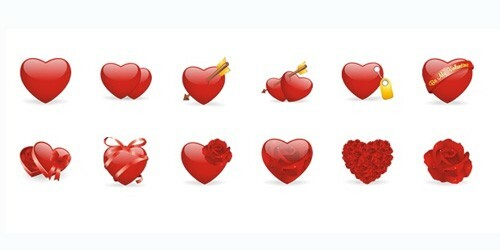 My favorite is third one of the last row, a heart made by hand drawing lines. I also provide the vector file(.eps) for this set icon. You are free to download it if you like them. 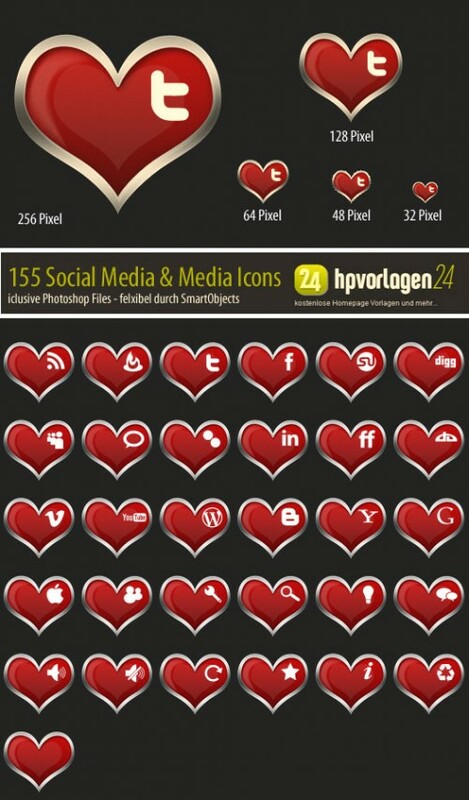 Download Glossy Social Media Valentines Day Icons Free PSD file. Enjoy!